College mission kicks off on Sunday 25th & goes to Sunday 1st. 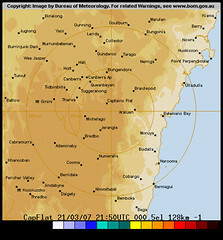 I'm going to Gungahlin in sunny Canberra. I will be doing Sunday school in the morning, preaching at 5pm at night and helping with school scripture during the week. # Other ministries - JV. # People to be saved. # Good time with host family. # Anita & I being away from each other. praying that mission would be gold. keep preaching our Risen King.